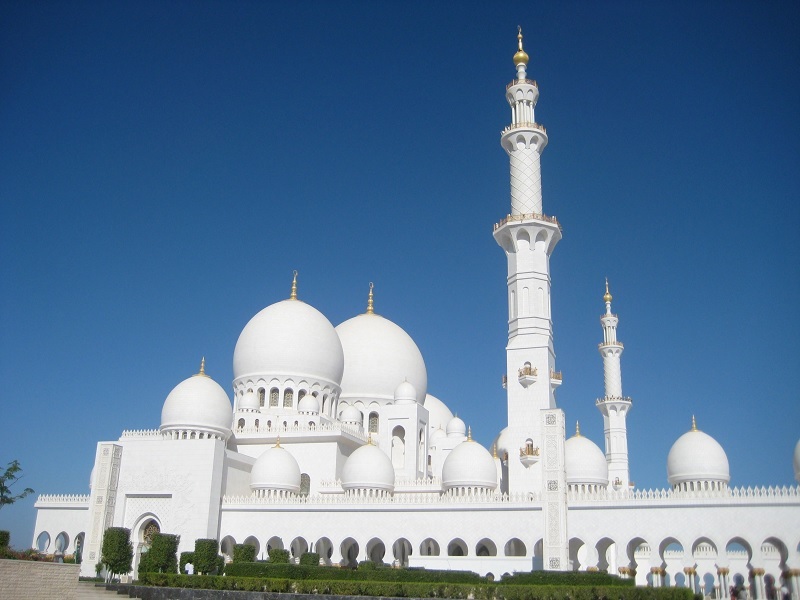 Arabian Gulf cruises from Dubai offer the stunning beauty, rich history, and brilliant promise as one of the world's fastest-growing luxury travel destinations. 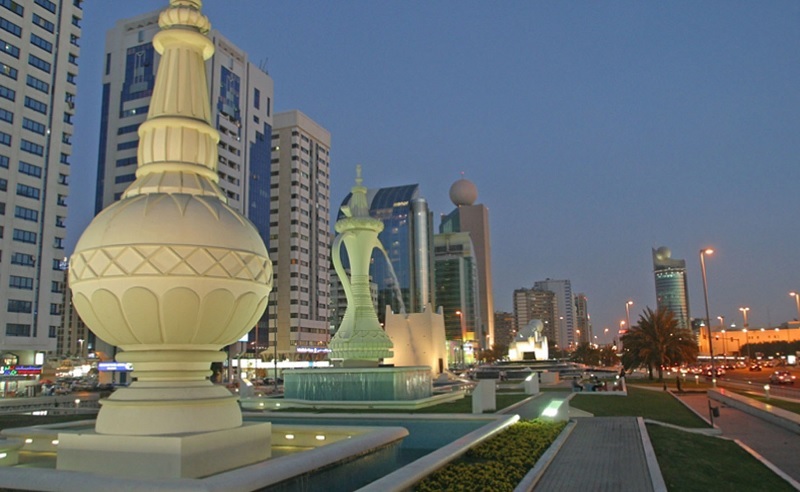 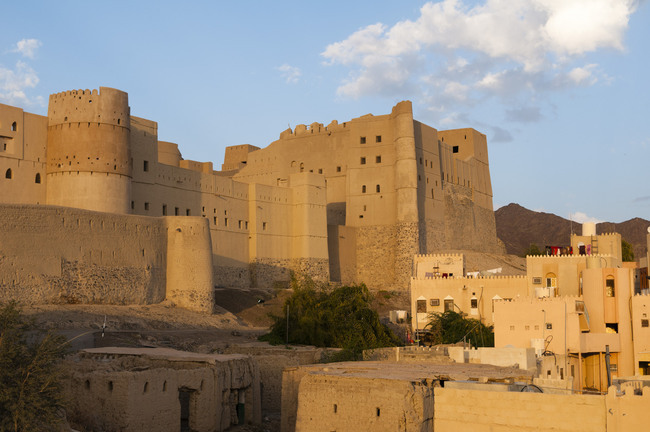 There's plenty to explore with overnight stays in Abu Dhabi, Fujairah and Muscat mainly offer 7-night itineraries. 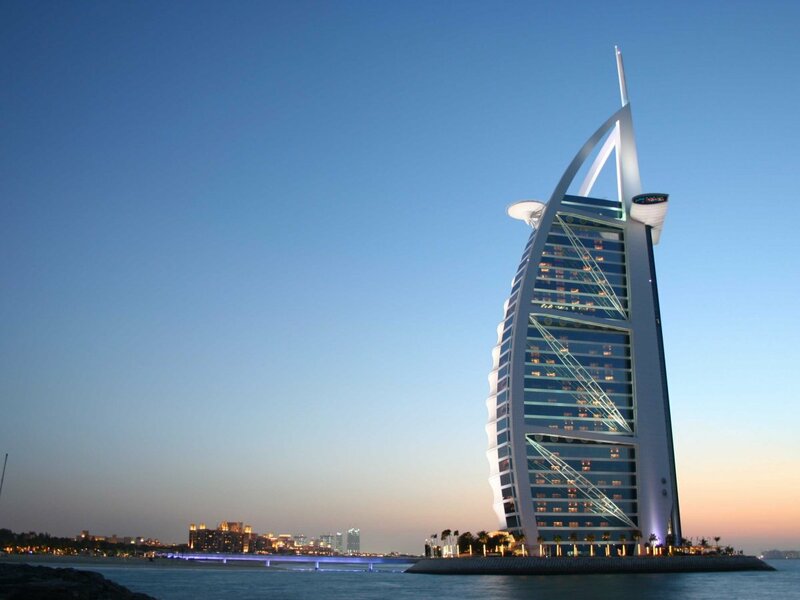 Take a boat trips along Palm Island or Dubai Creek, dive right into Dubai's sprawling Mall of Emirates with over 200 shops and an indoor ski slope that you must see to believe or even the larger Dubai Mall beside the towering Burj Al Khalifa offering numerous shops, restaurants, facilities and activities.